Sony Xperia Z2 Review and Christmas Giveaway – Win a Tablet! It’s no secret, I’ve always been an Apple girl. But when the Sony Xperia Z2 SGP 521 tablet landed on my desk, I was more than just intrigued. With a recently launched software upgrade, the Xperia Z2 will now be up to date with the more recent Xperia Z3 models, so when you’re considering price, the Xperia Z2 will essentially offer you very similar specs at a much lower price. Being so devoted to all things Apple, I found the Xperia’s interface a little tricky at first, but one soon gets used to it. It’s the look and feel that I love the most. The tablet’s display is truly remarkable, making it great for those lazy days when you just want to stay in bed. The best part for me – a self-confessed clutz of note – is that this super-slim tablet is also waterproof, so I won’t have to worry about late-night coffee spills while burning the midnight oil. In fact, the Xperia Z2 tablet is so waterproof, that it even survives being dropped in the bath! Watch a water test here. Gamers will also be happy to know that this little device connects to a PS4, so remote or mobile gaming has never been easier. Read the second post here, and the third post here. I really like the fact that it is immune to coffee spills. Been there, done that! 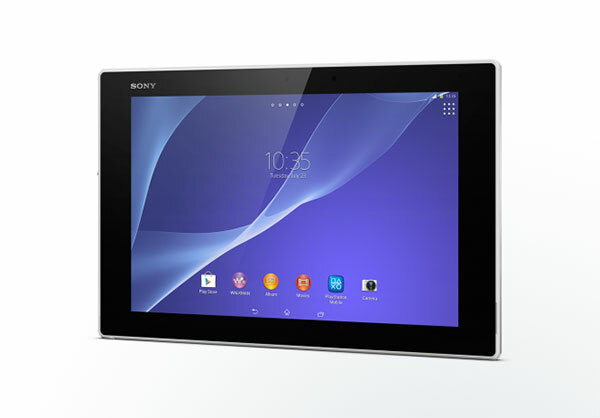 I would love to experience a tablet as a easy to connect and lighter than laptop option the Sony XPeria Z2 sounds amazing. Apple are in trouble, they are no longer king of the roost. Mmmm. 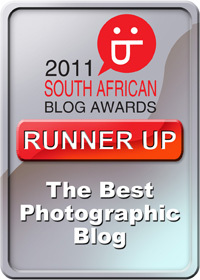 slowly turning as well, will be perfect for hiking, biking and travelling blogs. Seems perfect to sit in a tent while raining and uploading images backing up and wirting with no fear of a bit of water going to get me out of contact with the world. would be nice to see waterproof review. Wonderful prize! Great Christmas gift to myself!! Love this tablet and how rugged it is. Great giveaway! very nice looking tablet. It is a good size and the specs are pretty impressive as well. This Tablet looks like a stellar device for multimedia all things online, combining it with your Dj equipment, or using it as a digital map when I fly :D —and it’s all held in a sleek, stylish, featherweight body. You can even take a bubble bath with it. haha What more could you want? My tablet just up and died recently so I’m feeling a bit lost and definitely in the market for a new one. Waterproof.. Nice! My last tablet was lost in a “Mommy.. juice.. mess” incident a few months ago. I am so in love with this tablet AWESOME Rikki This is on my Wishlist in the new year and praying and hoping for the best I love to share on facebook with everyone sharing is caring! I am so in love with your page Rikki Hibbert always a lot too learn more about and your photo look so good AWESOME page! I am a big fan of tablets. Tablets make it easy to quickly showcasing a persons portfolio or participating in your social media platforms. No matter where you are you can quickly pull out your tablet, write a blog post, snap a picture or scribble down ideas for future projects and designs without having to pull out your laptop. I have seen a few iPad’s and Samsung tablets and like how they work. The water proofing of the Sony Xperia Z2 tablet is a great edition for when in coffee shops or next to the swimming pool. Accidents happen and being able to not to have to freak out and break your leg running for a towel to safe your device is a big bonus.